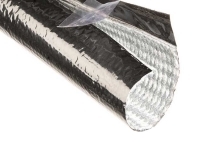 Melt Temp: 464°F / 240°C. 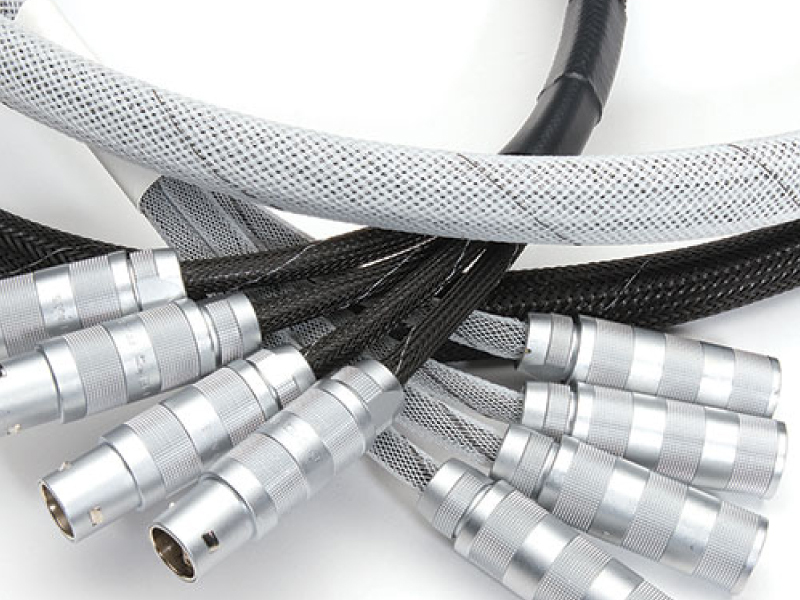 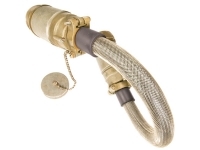 Halar® self-extinguishing braided sleeving is used where flammability, high temperature endurance and low outgassing are primary concerns. 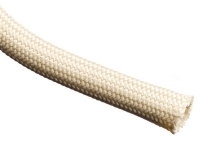 Halar® sleeving is braided from 11 mil ethylene chlorotrifluoroethylene (ECTFE) copolymer monofilament. 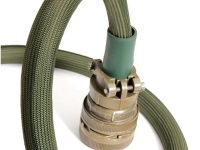 Halar® braided sleeving resists a wide range of corrosive chemicals and organic solvents, including strong acids, chlorine and aqueous caustics. 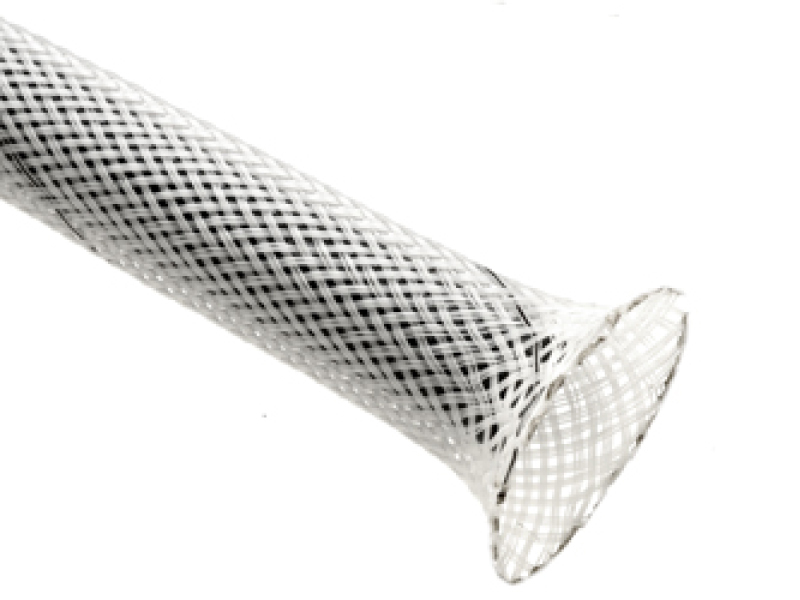 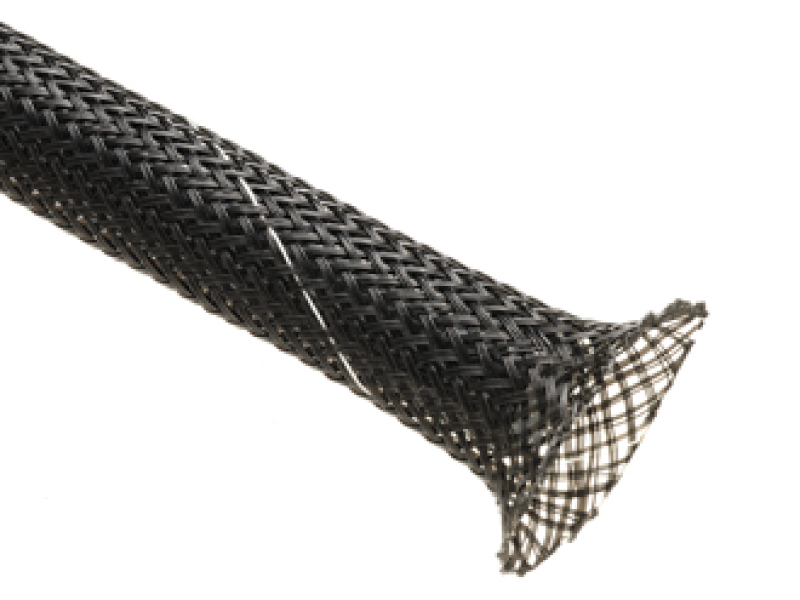 Halar® sleeving ECTFE also maintains useful properties on exposure to cobalt 60 radiation at doses up to 200 megarads.